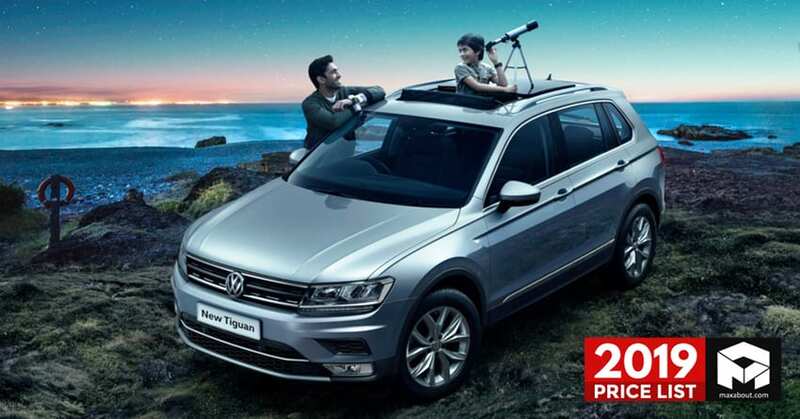 2019 Volkswagen Cars Price List in India: Volkswagen has some of the finest car options, with compact SUV being the only segment where their presence is missed in the Indian market. 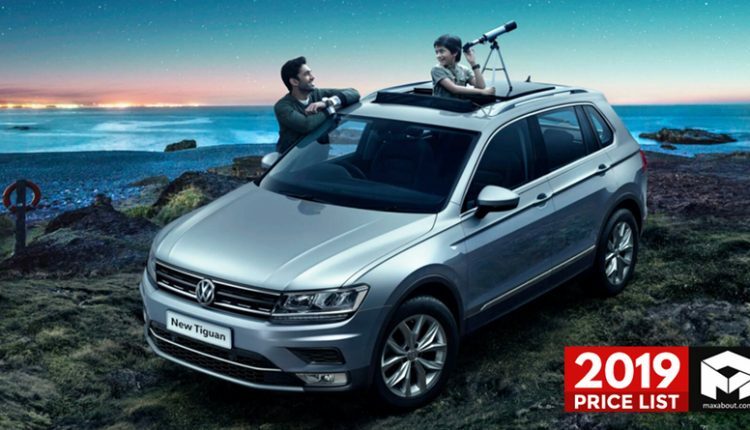 The range starts from Polo hatchback and goes all the way up to the Passat premium sedan. The most value for money product from their side is Ameo as buyers can have a refined, powerful diesel engine with a dual clutch transmission for just INR 9,99,900. The same price tag brings the middle variant for Volkswagen Vento diesel. The brand is offering 1.0L, 1.2L, 1.6L, 1.5L and 2.0L engine options in the country, with latter two being diesel.